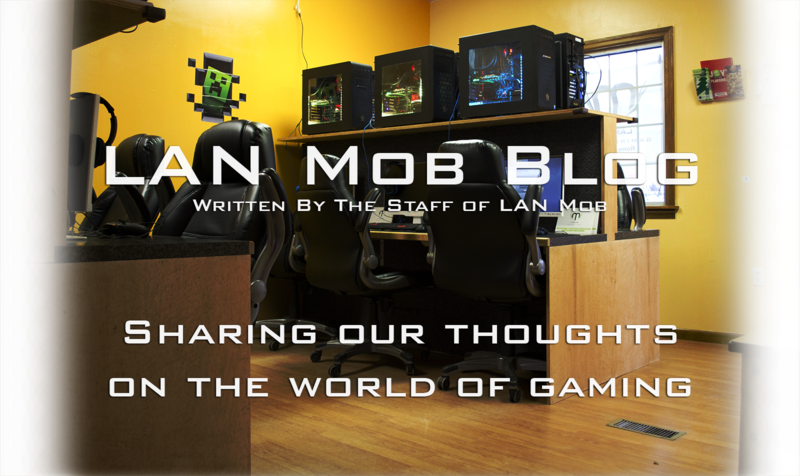 A few weeks ago the employees here at LAN Mob organized an AMA (or "ask me anything" for those who may not know!). We were ecstatic to see how many people participated, and were even more excited to answer some really well thought out questions from all sorts of age groups. We did a podcast-esque recording of our answers to each question while we played one of my favorite board games, "Tokaido". Check out both parts of our first ever AMA below! Ultimately we had total blast answering everyone's questions over a board game. I think this type of content is something we can do a lot more in the future, and will continue to improve on as well. Give our Soundcloud profile a follow to keep up to date with anything that we upload! If you missed out on this AMA feel free to shoot us questions you would have asked or let us know what you'd like to hear us do next! Thanks for listening everyone, we greatly appreciate the support!